POS System LED Display has the attracting and scrolling displays which can be used to welcome customers or send out promotional messages and information about your products or services. 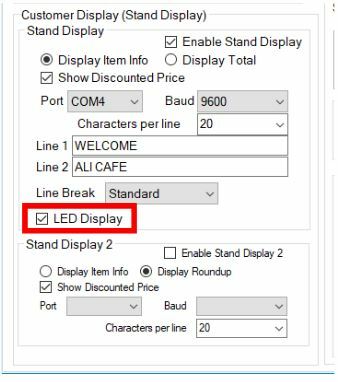 POS System LED Display multi line displays are an impressive display which has the added benefit of the two lines of LEDs which enables you to display additional information. 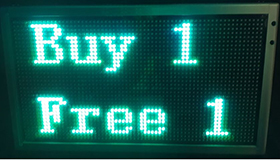 POS System LED Display is now providing eye catching displays with assorted colourful LED available. 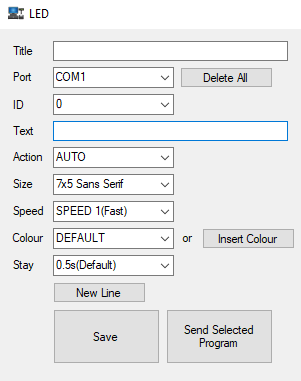 With various display messages which are multicoloured and scrolling speed, you can keep your message interesting and fresh. 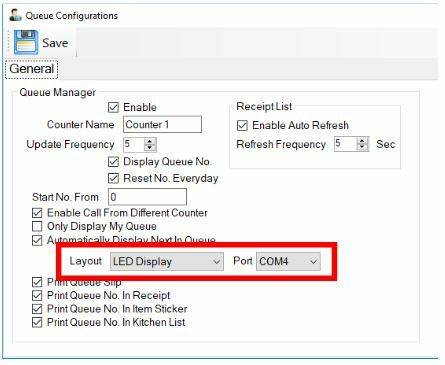 LED Program Is An Additional Module For POS System. 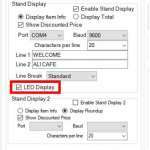 User Can Use This Module To Send Announcement Text To LED Display. 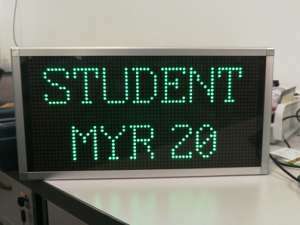 User Can Modify The Text, Animation, Text Colour And Text Speed And Send It To LED Display. 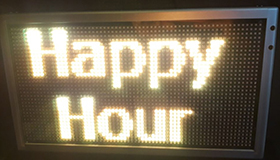 LED Display Also Can Be Use As Customer Display. The Display Can Be Placed Facing Customer To Show Transaction Details Such As Item Name, Price And Total Price. 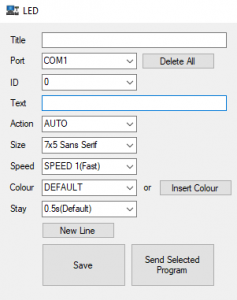 The Device Setting Can Be Done From Customer Display Setting. 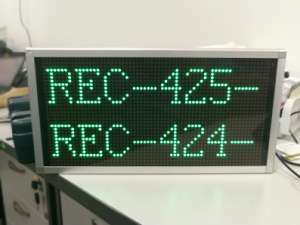 LED Display Can Be Use To Display Queue From POS System Queue Manager. The Display Can Show Either Queue Number Or Receipt Number. 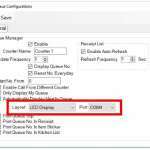 The Device Setting Can Be Done From Queue Setting.